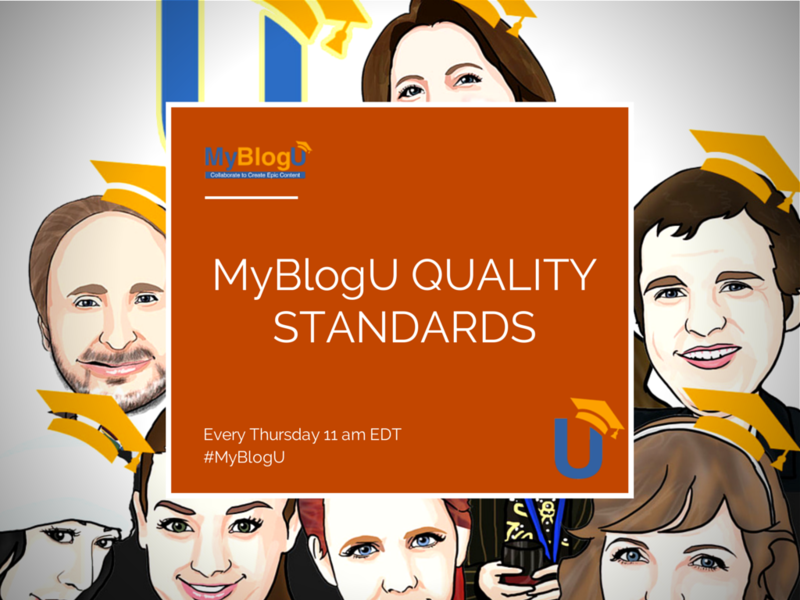 Are There Any Requirements for Blogs Starting Interview / Brainstorm Projects #MyBlogU? 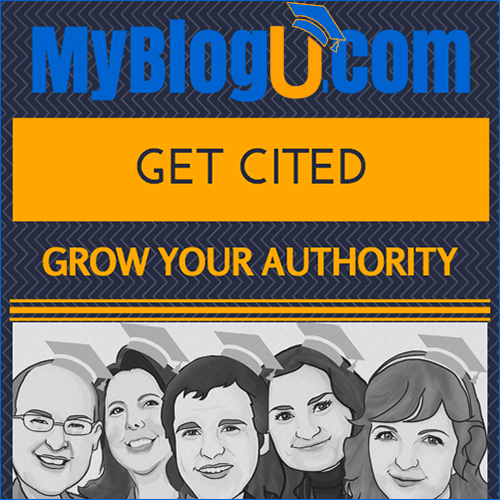 MyBlogU is committed to helping new bloggers grow. That’s without any doubt our primarily goal: To show you that you are not alone. However for us to grow collectively we do need some quality guidelines to be featured in either Brainstorm or Interview sections. Let’s face it, we all need some exposure and we want our features to be useful to BOTH the project owner and the contributors. What if my project was rejected? The solid presence of a personal brand (or brands) on the site. We love helping *people* so we want to see people behind blogs: “About me/us” page, well-written author bylines, even “Contributors” widget would help us recognize people behind your site. Social media shares and comments. While we don’t care about your Google PR and rankings, we do want to see blogs with (maybe little but) active communities around them. Again, we want to help *people*. For now, we don’t allow generic “Website Feedback” projects in the Brainstorm section. 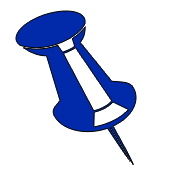 If you need a generic site feedback, please use this forum. Please read examples of brainstorm requests we are encouraging. Grow your MyBlogU user rank by helping others. We do make lots of exceptions for our active users, plus by participating you’ll be quickly becoming a better blogger. Get featured in group interviews, participate in Twitter chat, participate in our challenges (which we hope will be regular events! 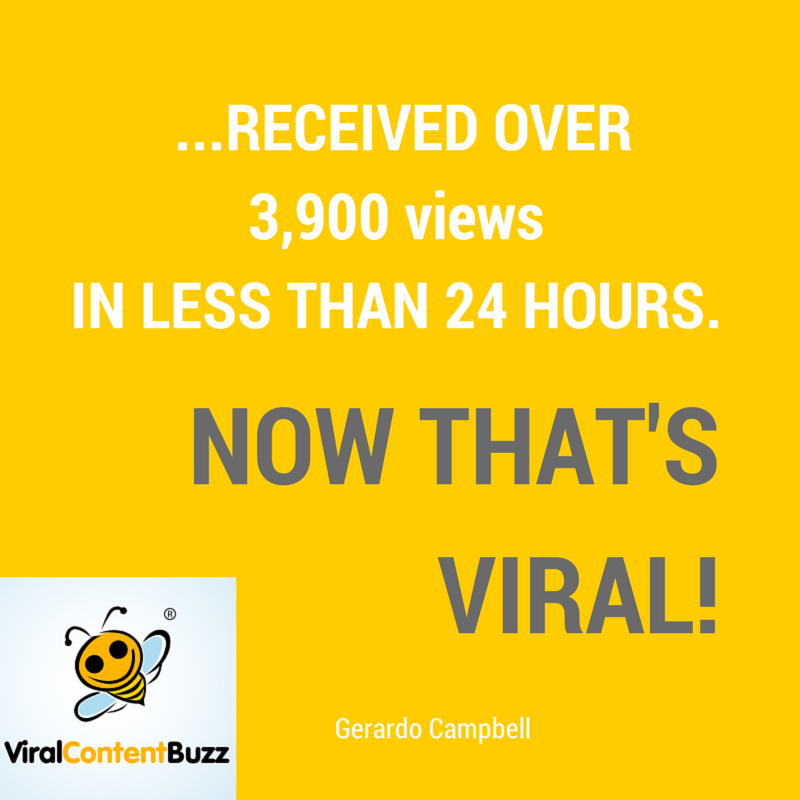 ): Use all sorts of activities we are offering to help you quicker grow your blog and your personal brand.